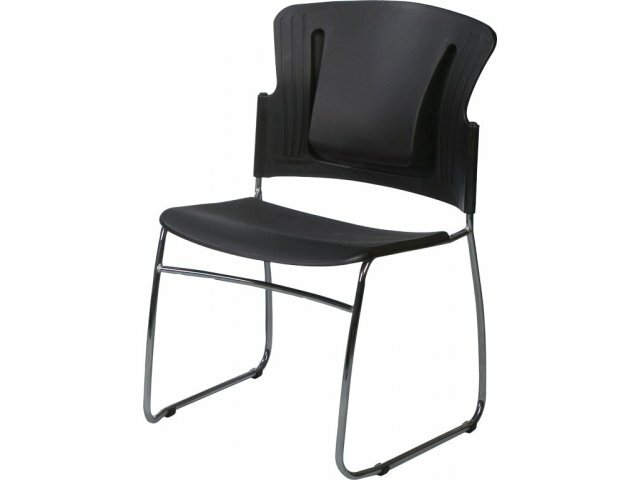 Get the convenience of stacking and the comfort of a perfect fit with the Reflex Stackable Guest Chair. This chair puts an innovative twist on the classic stacking chair. 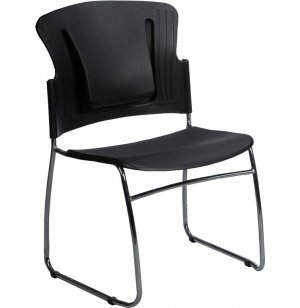 The back features a spring-loaded lumbar support panel which automatically adjusts to the natural curvature of the spine. This allows every guest and participant to enjoy custom positioning for the duration of the event, meeting or presentation. These office guest chairs are durable and convenient. 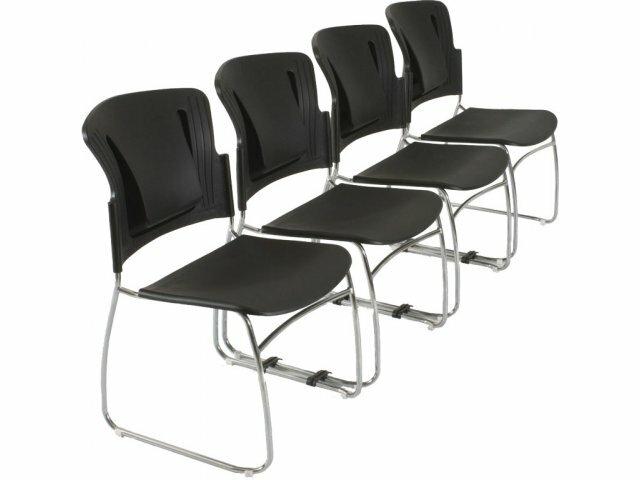 Their contoured plastic backs and seats stand on a sturdy steel base with non-marring plastic feet. 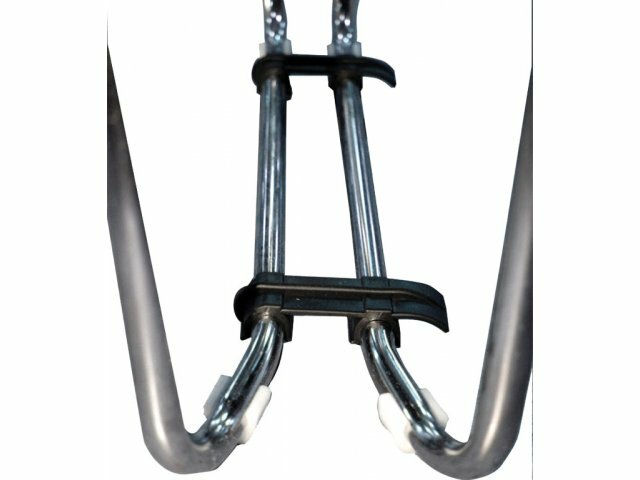 Need perfect straight rows for a conference or special performance? Built-in ganging devices help you arrange easy straight rows in no time. Versatile Chair: The subtle sleek appeal will fit in anywhere. Custom Support: Self-adjusting, spring-back lumbar support panel matches the natural curvature of the spine. 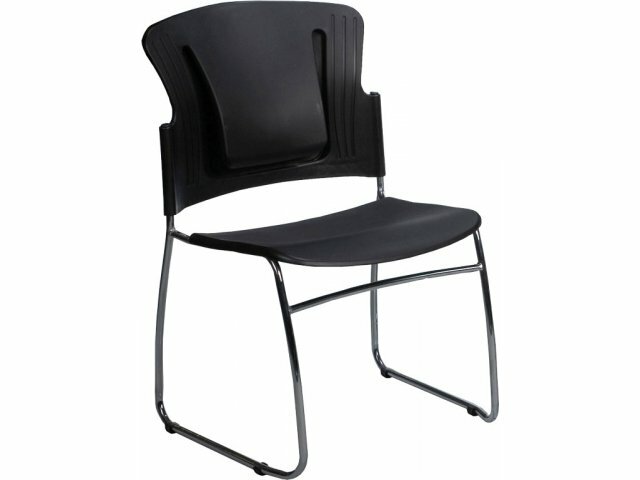 Tough Design: Durable contoured plastic seat and back offer comfort and damage-resistance. 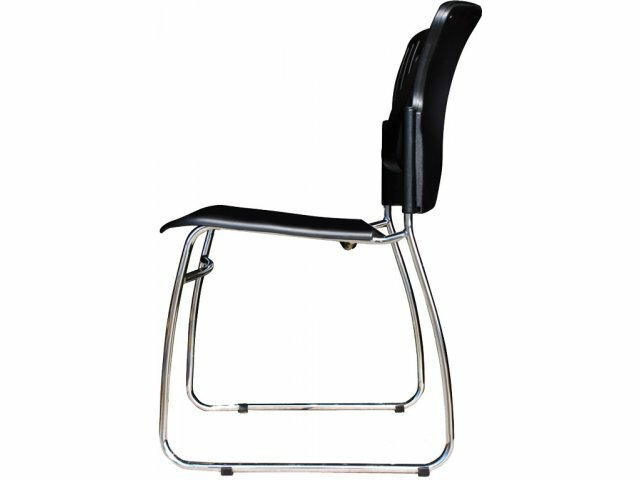 Sturdy Base: Steel base provides sturdy support and complements the seat. 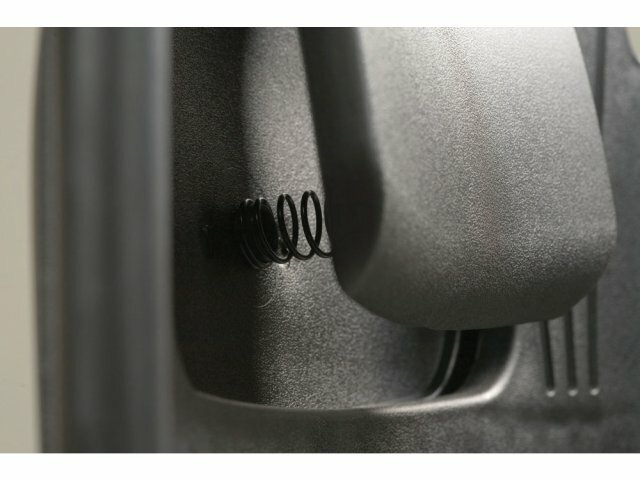 Convenient: Built-in ganging facilitates easy straight rows. Floor Protection: Non-marring plastic feet prevent scratches and scuff marks.